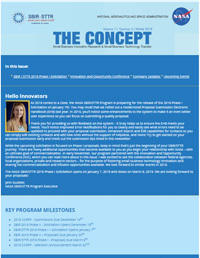 The NASA SBIR/STTR newsletter published quarterly, includes program news, events, informative articles and contact information for general program inquiries, as well as pointers to Web sites for the latest technical information on NASA mission programs. 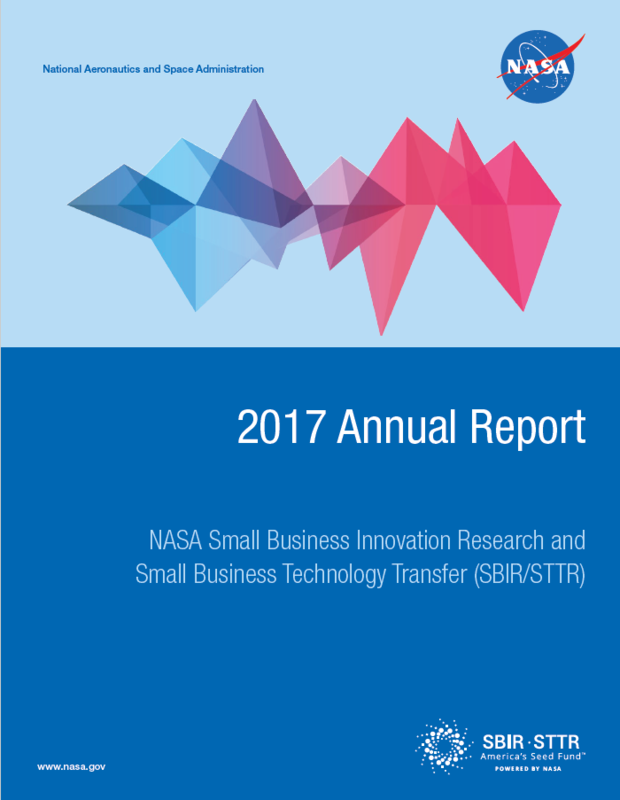 The NASA SBIR/STTR Program Annual Report provides information on financials and awards, highlighted success stories, economic impact, and investments by technology or topic area. 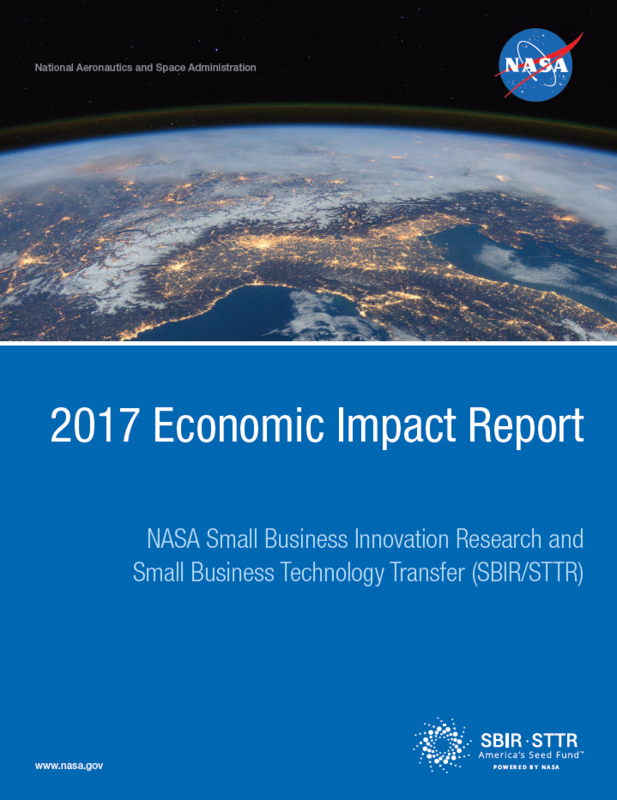 The Economic Impact Report is a summary of the directly and indirectly induced effects of the NASA SBIR / STTR Program expenditure into the U.S. economy.